Up-to-date innovations in telecommunication technologies and communication gadgets have resulted in bringing out revolutionary changes in the lifestyle of people. People who used to watch television, listening to radio have now switched to mobile gadgets to fulfill their needs. With that said, it is easy to see that mobile phones have now become a part and parcel of modern people's lives. In terms of marketing, modern mobile devices serve as the most effective and useful medium to promote a company’s business very well. Undoubtedly, mobile device is treated as a highly effective marketing medium in today’s fierce competitive period. The hard truth is that owing to too busy life, people do not stick to the wide-ranging marketing media most of the times. However, on the other hand, mobile phones being the most useful gadgets today stay with people all day and night long. That said, it is understandable that mobile marketing is the easiest way to market a business as it can reach out targeted audiences faster and effectively. 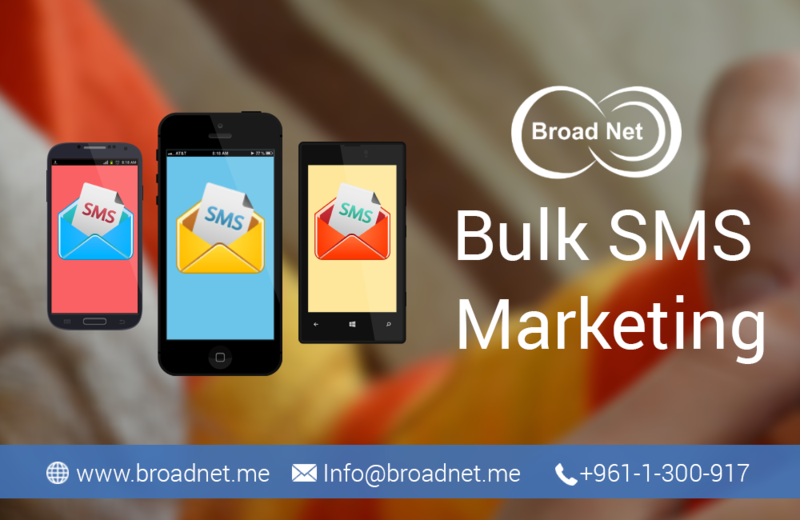 When it involves mobile marketing then the application of Bulk SMS Marketing is monumental. Now the companies send messages to the mobile devices of the targeted audiences with the view to marketing the products or services of their business. After analyzing the messages that are sent to people who make up their mind to pay money for the product/service, take action instantly and send their responses right away. With this in mind, it is looked upon the most hard-hitting marketing medium. The usefulness of an SMS in making a business marketing initiative a sheer success is beyond compare. In fact, a simple SMS is far cheaper than calling when it comes to making communicate, as most of the people opt for this type of communication with their near and dear ones. Now, let us descend into the mechanism of SMS Marketing and how it actually works. To send bulk SMS, you need to have some specific software and to execute the process of sending message to different global people, the use of the internet matters is inevitable. After delivering the message to the mobile devices of the targeted audiences, these numbers are typically collected from varied directories. After carrying out these two steps, it is a must for one to hit the send bottom, and the message will access all those mobile phones within a few seconds. So, do not you think that SMS is a picture-perfect technique of marketing a business? If yes, then what is the wait for? If you are looking to promote your products/services in the simplest and elegant fashion, look no further than bulk SMS service once and for all.